Ever since her engagement, the strangest thing has been happening to Marian McAlpin: She can't eat. First meat. Then eggs, vegetables, cake, pumpkin seeds -- everything Worse yet, she has the crazy feeling that she has been eaten. Marian really ought to feel consumed by passion. But she just feels...consumed. 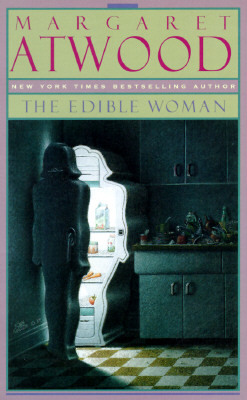 A brilliant and powerful work rich in irony and metaphor, The Edible Woman is an unforgettable masterpiece of contemporary literary fiction.